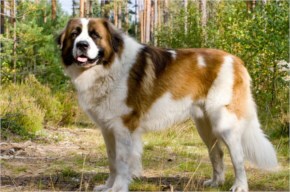 At number 10 is the Caucasian Shepherd Dog. They are quite large but are not very heavy, a fully grown adult male should be about 70 centimeters tall (28 inches) and can weigh about 45 kilograms (99 pounds). They are a sturdy breed, with somewhat aggressive temperaments. They are mildly intelligent, and very obedient breed that was bred in the Caucus Mountains to fend against mountain predators. 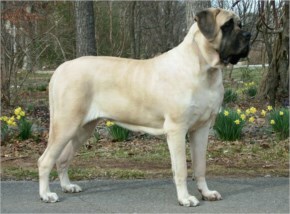 Changing gears a little bit, the English Mastiff isn’t the tallest dog however it is the heaviest. It currently holds the record as the heaviest dog with an English Mastiff named Hercules holding the record weighing in at 127 kilograms (282 pounds). 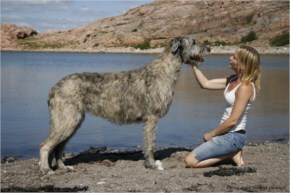 Far and away largest dog breed on this list is the Irish Wolfhound. Thin and gangly the Irish Wolfhound was bred to be fast and intimidating, to assist with the hunting of wolves and boars. With adult males measuring up to 78 centimeters (32 inches) and weighing about 54 kilograms (120 pounds) standing on their hind legs they can be as tall as 7 feet! The well-known St. Bernard is easily recognizable due to the fact that, that it has gained international respect and recognition for its valuable help in alpine rescue missions. 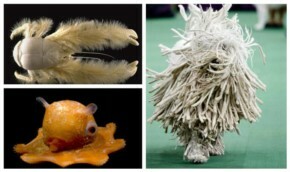 It is also known as the national dog in Switzerland due to this. 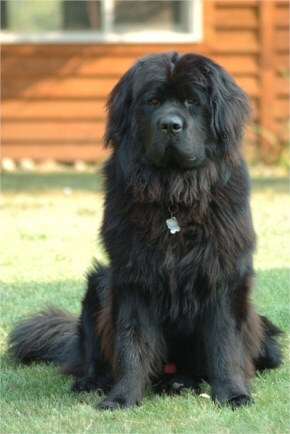 Originally bred as a working dog for the fishermen of Newfoundland, Canada – Newfoundlands are large, dependable dogs that were bred by fisherman from the land which they are named for. 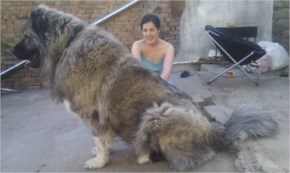 They are some of world’s biggest dog breed. Perhaps the most interesting story on this list, the Leonberger is not as massive as some of the other breeds on this list but still stands impressively at 80 centimeters (31 inches) and weighing 150 pounds (68 kilograms). 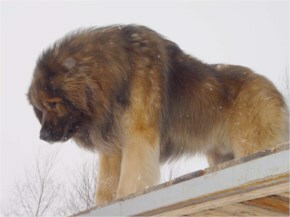 The story goes that they were bred for mainly to imitate the lion of the German city of Leonberg, and afterwards people discovered they inhibited many of the qualities of a lion itself, while still being able to be trained. As such they made excellent search and rescue or working dogs, and are well adjusted to living with humans. Their most striking feature is the black “mask” which covers their face. 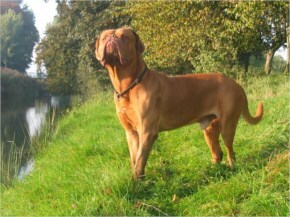 Like the English Mastiff further up this list, the Dogue de Bordeaux is one of the oldest breeds in Europe. 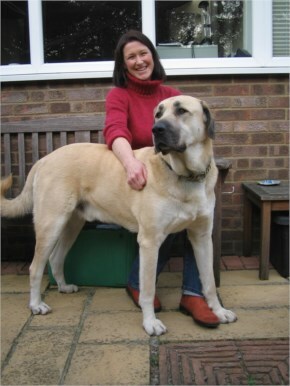 Sharing about the same measurements as the English Mastiff, a fully grown adult male will be about 69 centimeters (27 inches), and weigh about 68 kilograms (150 pounds). By far the most distinctive feature about the French Mastiff is their gigantic heads, sporting the largest heads of any canine species. They are extremely energetic dogs, requiring many walks throughout the day and a lot of food to replenish their energies. 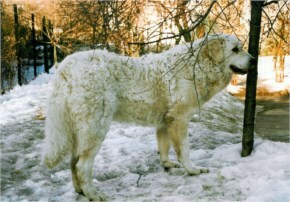 One of the strongest breeds on this list, the Anatolian Shepherd was mainly used to guard flocks of goats and sheep in the Anatolian Mountains from everything from wolves, bears, and jackals. They aren’t the largest breed, but are known to be able to take out wolves with their strength and resourcefulness. They measure about 78 centimeters (31 inches) and can weigh 68 kilograms (150 pounds). 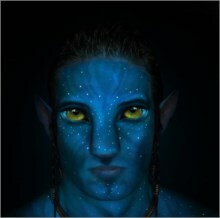 They are not well adjusted to domestic life, as they are used to being alert for any signs of predators. They have also been documented as being able to take on wolves in defense of their herds, making them extremely dependable guardians. Number one on our list couldn’t be anything but the famous and recognizable Great Dane. The most recognizable Great Dane of all time perhaps being the animated Scooby Doo. 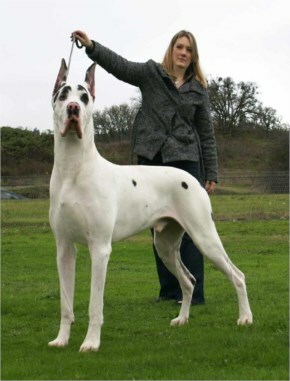 Like the previously mentioned Zeus, Great Danes can grow to be frighteningly tall. 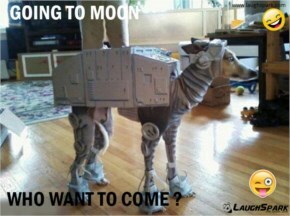 With average Great Dane’s measuring about 100 centimeters (40 inches) and weighing up to 54 kilograms (120 pounds). They also have some of the most unique coats of any dogs, with some Great Danes even being able to have an almost blue coat of fur.